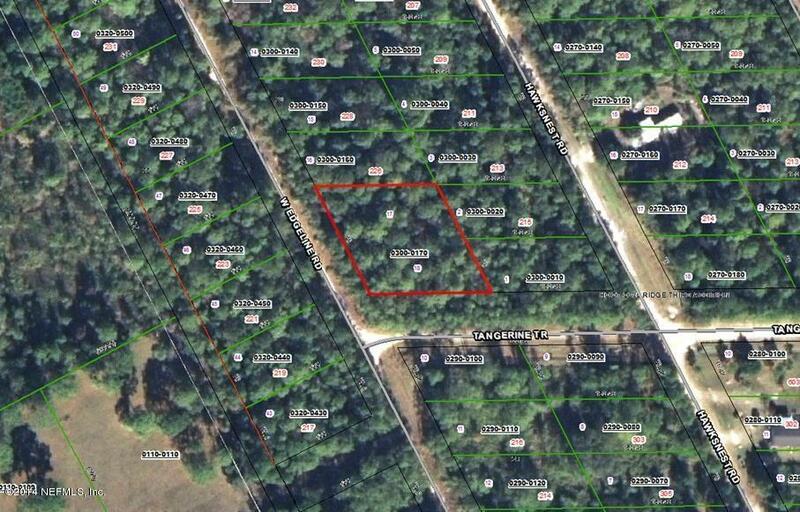 Nice corner double lot, with .53 +/- acres. Motivated seller! Buyer advised to have a survey for the exact location.